Todd Foundation Postgraduate Scholarship In Energy Research in New Zealand, 2019 is offered for PhD degree in the field of Energy Research. You can apply to this scholarship here. The deadline for the sending your application is 01 Sep 2019. 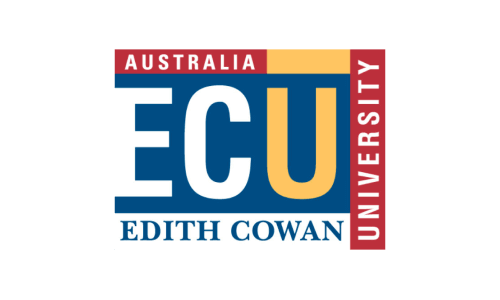 This scholarship is provided by Universities New Zealand Te Pokai Tara and the value of this scholarship is Partial Funding, $25,000 per annum for up to three years, and $3,000 available for conference expenditure . This scholarship is open for: Open to citizens and permanent residents of New Zealand. Todd Foundation Postgraduate Scholarship in Energy Research is offered to New Zealand citizens and permanent residents taking up doctoral research in the field of energy. The Todd Foundation Postgraduate Scholarship in Energy Research applicants should be citizens and permanent residents of New Zealand. The candidates should have a first class bachelor's degree or a master's degree with research capabilities. The applicants in their final year of tertiary education are eligible but will receive the scholarship only after the completion of the education. The candidates applying for Todd Foundation Postgraduate Scholarship in Energy Research should submit a curriculum vitae, proof of citizenship or permanent residency of New Zealand. The applicants should also submit names of two referees and copies of academic transcripts. The students should submit a research proposal statement mentioning the university or institution name. The applicants for Todd Foundation Postgraduate Scholarship in Energy Research are selected based on their academic merit, enthusiasm for the research, university support for research and support for external resources. The recipients will be given $25,000 per year, including tuition fees. The selected candidates will also get $3,000 for attending an appropriate conference. The last date to apply for Todd Foundation Postgraduate Scholarship In Energy Research in New Zealand, 2019 is 1st September 2019. 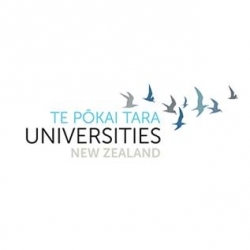 Do you know about Universities New Zealand Te Pokai Tara? Yes, you can secure an education loan to study abroad at Universities New Zealand Te Pokai Tara. Education loans are of two types- Collateral and non collateral. Collateral includes either: Immovable property – a house or a flat or land (or) liquid security – an FD, or LIC or shares or bonds. Agricultural lands are not accepted by any bank for education loan. When is the deadline of Todd Foundation Postgraduate Scholarship In Energy Research in New Zealand, 2019? For which degree is Todd Foundation Postgraduate Scholarship In Energy Research in New Zealand, 2019 offered for? For which field is Todd Foundation Postgraduate Scholarship In Energy Research in New Zealand, 2019 offered for? Who can apply for Todd Foundation Postgraduate Scholarship In Energy Research in New Zealand, 2019? Who is offering Todd Foundation Postgraduate Scholarship In Energy Research in New Zealand, 2019? What is the funding covered in Todd Foundation Postgraduate Scholarship In Energy Research in New Zealand, 2019? Where can Todd Foundation Postgraduate Scholarship In Energy Research in New Zealand, 2019 can be taken at? 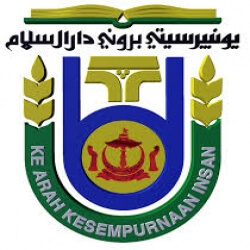 What are the other scholarship for Energy Engineering students 2019? What are the other best scholarships at Universities New Zealand Te Pokai Tara? What are the other scholarships for PhD Energy Engineering students? What are the other PhD scholarships in Universities New Zealand Te Pokai Tara?